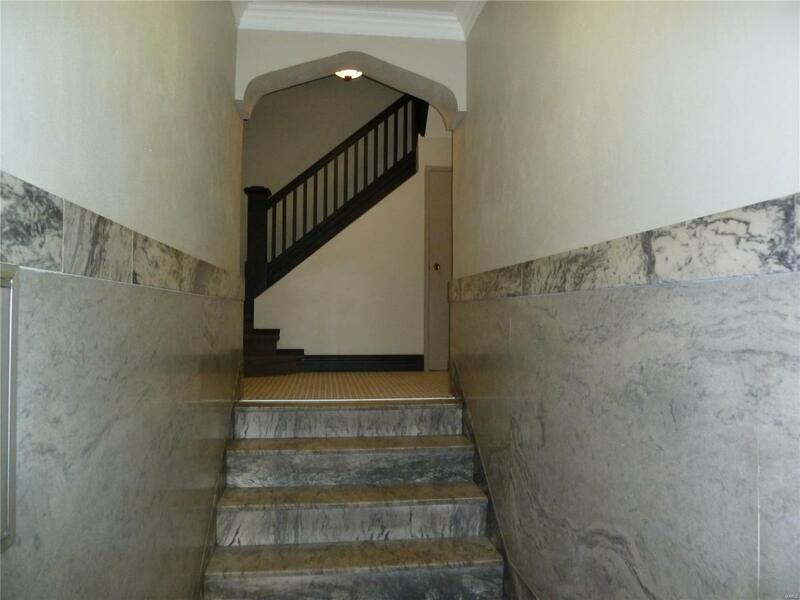 Spacious 2 Bedrm 2 Bath Condo is a must see! 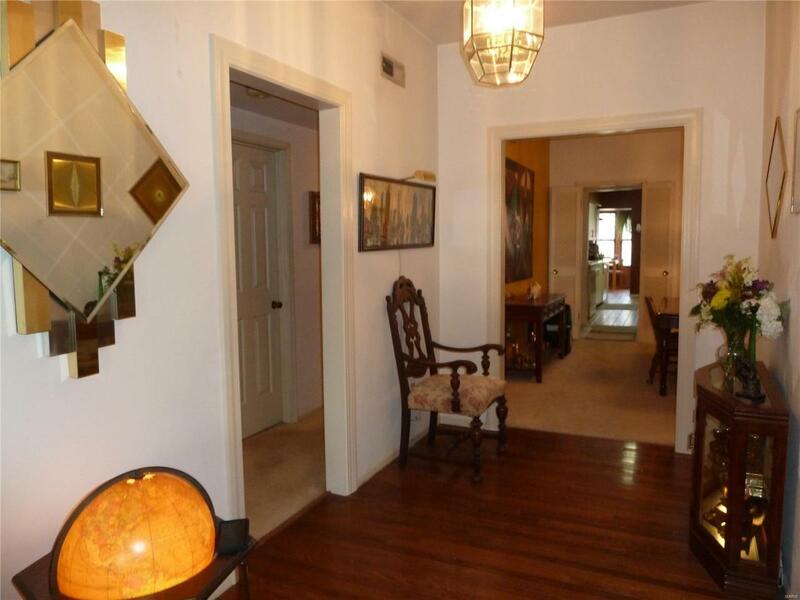 Located minutes away from CWE, Clayton, & Downtown. 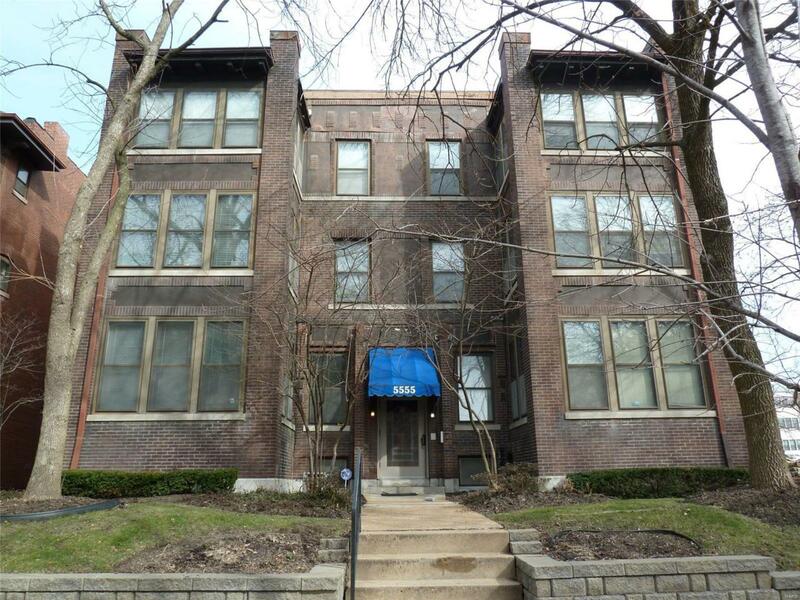 Just a block away from the Forest Park-DeBaliviere Metrolink Station & only a few blocks from Forest Park. 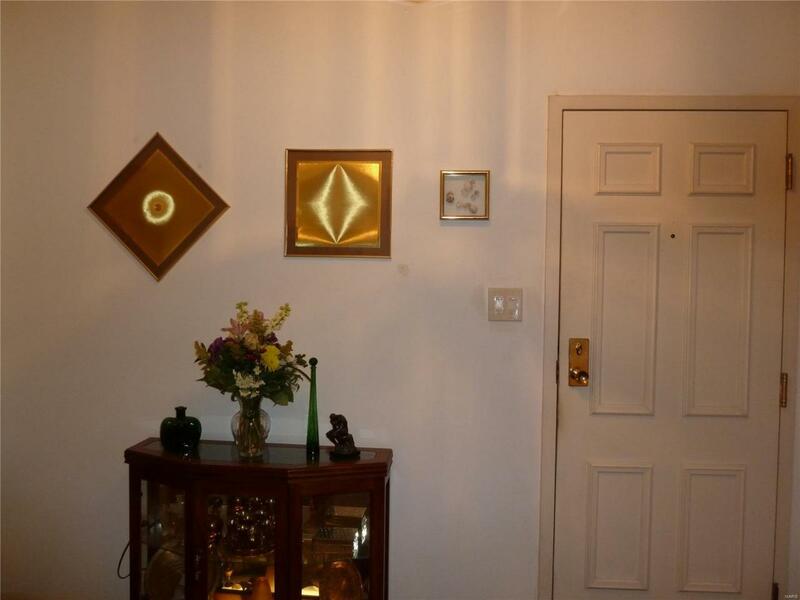 This condo features large Bedrms, great Storage, Updated Bathrms, with Adult height Vanities, Ceramic Tile & Shower/Whirlpool Tub in the Master Bath. The updated Kit. features Ceramic Tile, Pantry, Custom Cabinets, solid surface Counters, & new Lighting. Bar area & additional Cabinet for Storage between Kit. & Dining Rm. Lg Separate Dining Rm & also a Breakfast Nook. Living Rm, flows into a Solarium, perfect for your plants. Did I mention it has its own private Laundry hook-up. Don't miss the nice Deck out back, perfect for Dining El Fresco in the summer months. Basement has additional Storage Space for the unit. One secured, gated parking space with the possibility of another for a small fee (based on availability). This is priced to sell quick, don't wait to see and make an offer!